Own Land & 2002 Built one owner, never rented home. Very seldom occupied. Manicured home and yard for little maintenance. Some brand new decor. NO GROUND RENT. Brand new bed & bedding in 2nd bedroom. New carpet, approximately 4 yr. new water heater. 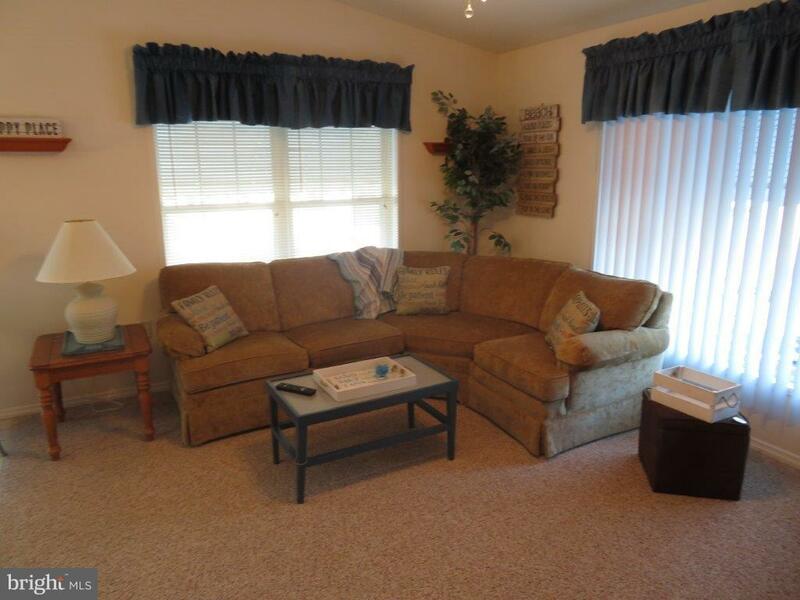 Furnished with few exclusions.INEXPENSIVE VACATION GETAWAY OR STAY ALL SUMMER TO JUST RELAX. 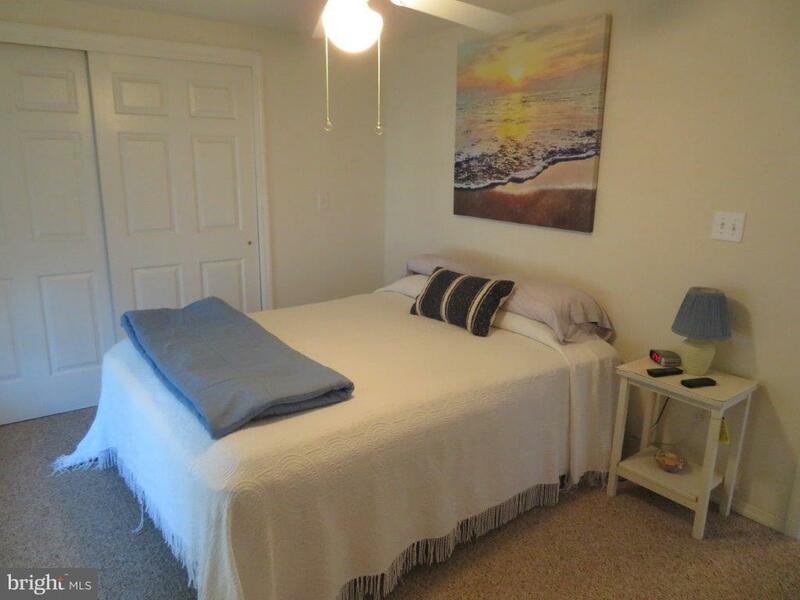 Minutes to Ocean City Beach. 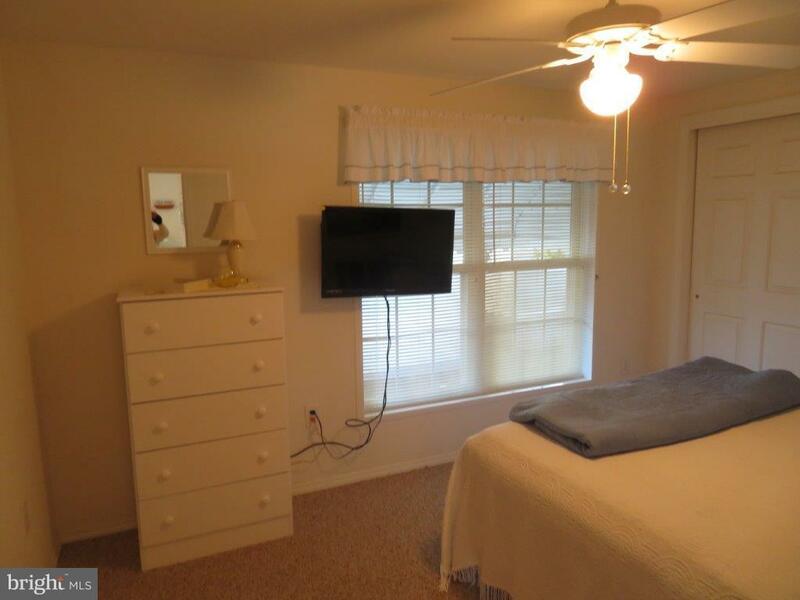 Located in 24 Hour Security Gated Park on St. Martin's River. Central A/C&Heat throughout entire home. Breakfast bar with new bar stools, 3 ceiling fans, dishwasher, garbage disposal, full size side by side washer/dryer, new storm & entry door, new flat screen tv, fridge w/ice maker, microwave, gas range, bath has entry door to master bedroom. New composite entry porch & steps.Concrete patio & gravel for 3 car parking places & shed. Survey completed & paid by seller for buyer. Located in newest section of this community. 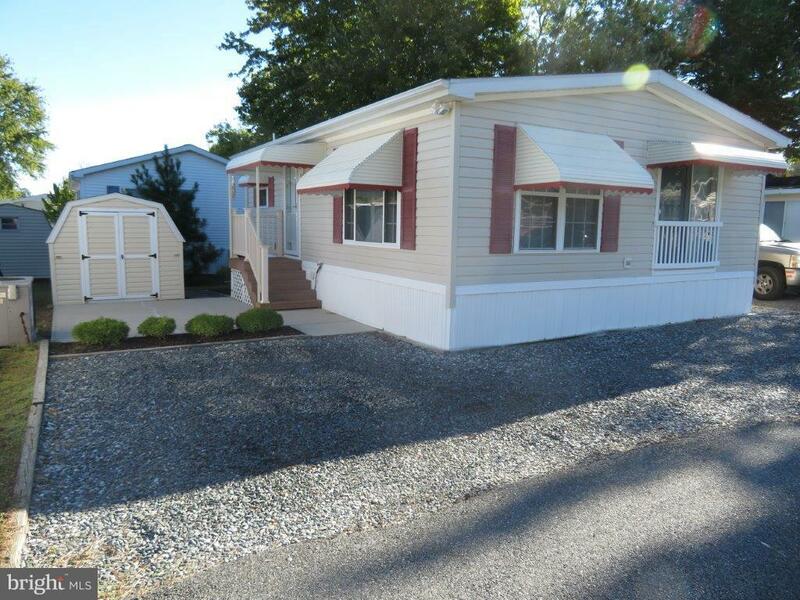 PARK CUTS YOUR GRASS, BOTH BOAT RAMP & BOAT & TRAILER storage, along with boat slip daily rental available, marina, lg. outdoor fenced community POOL, clubhouse & pavilion for those community get together's, playground, bath, laundry & shower facilities. Shows Great. 465 privately owned homes in this community. One of Worcester County's Best Kept Secrets near the Beach. Park is open all year but full time year round residency not permitted. Can stay in park April 1 through Sept. 30 and then additional 60 days from Sept. 30 to April 1. Can call listing agent for details.